Do you ever have one of those mornings where you wake up and feel like you’re headed off to battle? 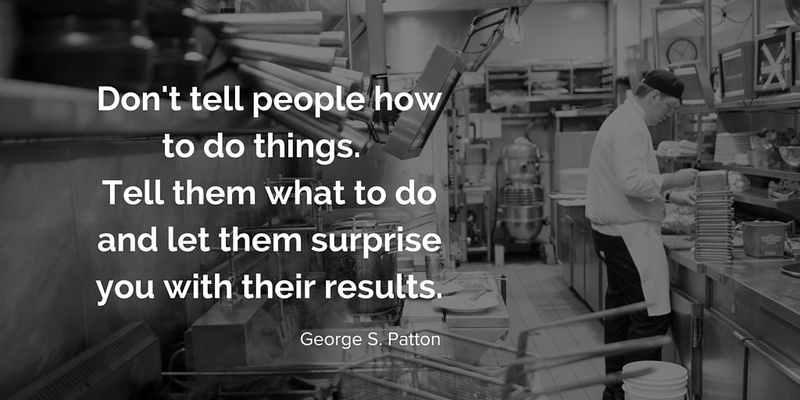 Maybe there’s a challenging situation at your restaurant that you know you’ll have to face. 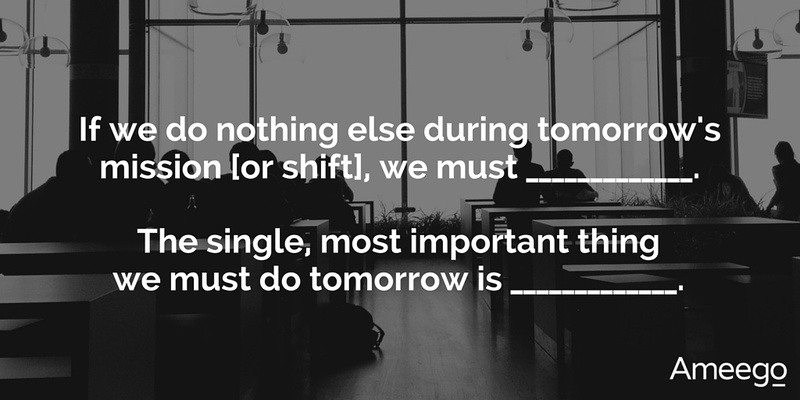 Maybe it’s a difficult conversation you’re dreading, a scheduling or staffing mishap you’ve got to tackle. Or maybe it’s just the overwhelming amount of to-do's on your list that makes your feet feel heavy as you climb out of bed. Whether you write-off mornings like this simply as “a case of the Mondays”, or you find a way to power through somehow, we’ve got a battlefield-tested tool that might come in handy for you. It’s called Commander’s Intent, and it was quite literally created for military action. While the general principle has been around for hundreds of years, we’ve only recently started to see its value and application in the business world. And it’s especially good for leaders who want to cure micromanagement and reignite a passion in their employees. Ameego’s Kris Edwards describes his experience with first learning the Commander’s Intent tool as “an epiphany". "It is an essential tool and a skill you need to hone in order to take your restaurant business to the next level.” He speaks to another situation that might sound familiar in your restaurant. “As you grow from an army of one, you begin to hire good people. You train them well, and they become more productive, which adds more value to your clients, which leads to more revenue. It’s great in theory, but you’re used to doing everything for your business. You think your way is best. It’s very difficult not to micromanage." 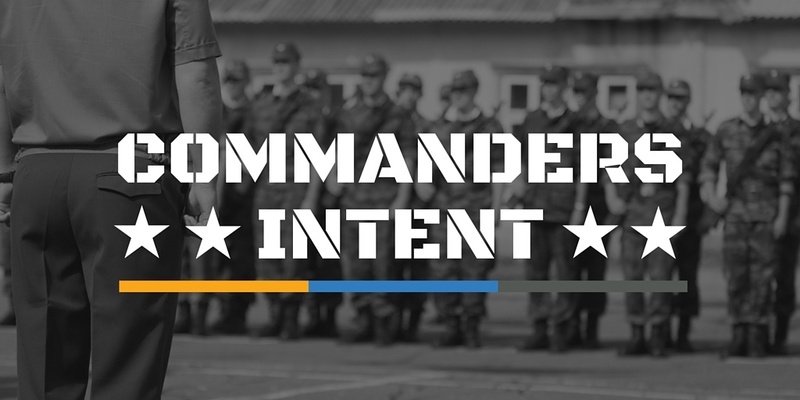 Simply put, Commander’s Intent is a clear description of the desired outcome of an operation. For business leaders, this means communicating to your team what you expect of them – what you want them to achieve – without telling them all the steps to get there. The Commander’s Intent approach couldn’t be farther from that of the typical micromanager. Instead of looking over every employee’s shoulder and spelling out exactly what they should be doing, you begin to focus purely on the results. 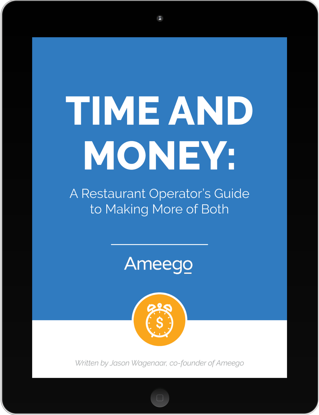 Ameego has been using this kind of results only model for close to six years now, and has found it valuable in the decision-making process as well. In fact, Edwards sought out the Commander’s Intent tool for precisely this reason. By communicating this to your team, you can help focus their efforts so that no matter what challenges they might face, no matter how far away from the plan things seem to stray, they can make good decisions and achieve the right results. In part 2 of our story [Coming to 'Unscheduled' March 29th], Kris Edwards talks about how to implement Commander's Intent into your restaurant culture with 5 simple steps.